Coastal Home Inspectors providing you a professional and the best condo and home inspection services in Naples FL at very affordable prices for many years. We provide before selling and before purchasing condo inspection services to you. Our experienced and proficient Condo Inspectors in Naples FL visually inspect all the structures of your condo and provide you a comprehensive view of the current condition of your condo. A condo can have many hidden defects in its structure and systems which can make your investment a costly one. Our condo inspectors provide you complete information of components of your selected condo so that you get a peace of mind during the stressful process of buying a condo. A condo inspection is a process in which the condo is inspected from its all exteriors and interiors to uncover all visible and hidden defects that may trouble you in future. A thorough inspection of your selected condo reduces the risk of unexpected and costly surprises and protects your big investment from getting down the garbage. In fact, a thorough condo inspection tells you the real cost of the condo that you’re considering to buy. Purchasing a condo is one of the huge investments that you make in your life for accommodation purpose and you deserve a condo that is worth investing and safe from all aspects for you. While buying your dream condo you should be completely satisfied and aware about its state. Because a condo may possess many health and safety issues that you may overlook while buying it. Therefore, condo inspection is a necessary tool to get valuable knowledge about ins and outs of your selected condo before you buy it. Our Condo Inspector in Naples FL inspects your condo features and its components carefully that you get a reliable condo and without having many defects. 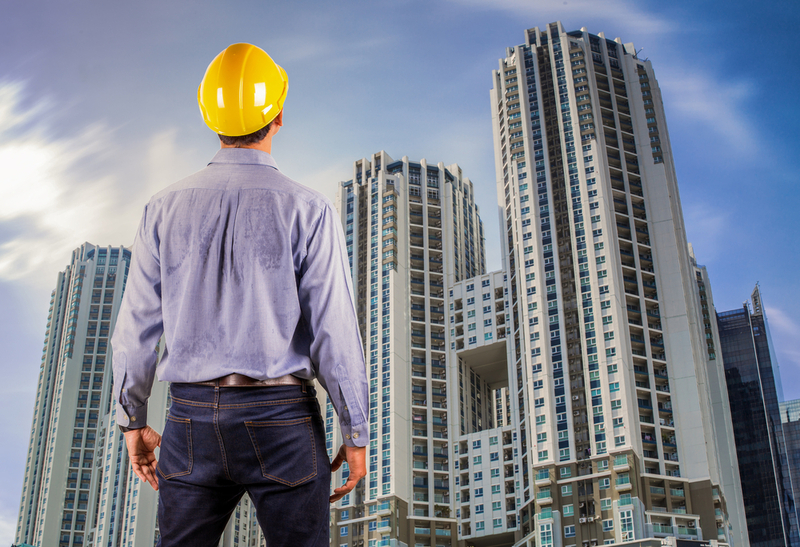 At Coastal Home Inspectors, we inspect all structural elements and installed systems of your selected condo. Our professionally skilled condo inspectors are very skilled and experienced it inspect all structures of your condo including rooftop, ground, windows, balconies, bathrooms, bedrooms, kitchen etc. We also inspect all major systems of your condo including HVAC system, plumbing system, most important electrical system and installed electric appliances and much more. We give you proper response about all defective elements so that you make a confident decision about getting your selected condo. We welcome you during the condo inspection process so that you can see the whole condition of your condo. You can also ask any questions to our friendly Condo Inspectors in order to get a better understanding of the systems of your selected condo. After the comprehensive completion of the condo inspection, our condo inspectors will provide you a detailed and easy to read condo inspection report with digital images of the systems of your condo. In the condo inspection report, all the maintenance and repair issues are mentioned and our Condo Inspector in Naples FL gives you useful suggestions and information about the condition of your condo. Read More About Condo Inspector Naples FL!